The site’s newly introduced Sponsored Updates, similarly to Facebook, allows businesses purchase power to ensure that their post appears on the newsfeeds of LinkedIn members. LinkedIn members have the ability to create their own advertising campaigns. Social Media Today suggests connecting your Twitter and LinkedIn accounts. You can see whether your connections on LinkedIn are also Twitter users, thus adding value to your LinkedIn connections. By creating your own group, you can become a thought leader by interacting with your customers or audience and highlighting the content you choose to post. 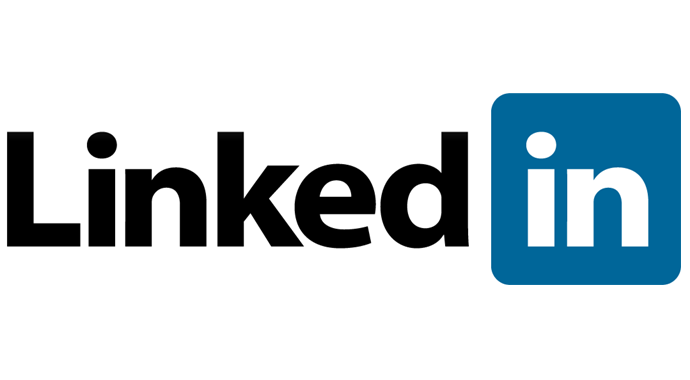 What makes LinkedIn the social media tool that it is? Connections. Your employees are connected to you through your company page, so if anybody observes your employee’s profile, he or she can also easily find and view your profile. Join groups and engage with them. According to this infographic on LinkedIn’s business blog, users who post or engage in group discussions receive an average of four times as many profile views as those who do not. On average, members join seven groups. Find ones that interest you or your business and start interacting with other LinkedIn users, and you might be surprised by the results! With an average of 45 million profile views each day and over 150 million users, LinkedIn is a popular marketing tool that businesses around the world are utilizing. Not only does LinkedIn have a professional and respected reputation, it is also quite advantageous in connecting you with other people, brands, and businesses. LinkedIn, like many other social media sites, gives users the freedom to portray themselves and their businesses in whatever light they choose to. The site allows you to be selective about what information you would like to share, with integrity implied, and use it to your company’s benefit. © Copyright 2016 - HDS Premier Consulting. All Rights Reserved.